I absolutely LOVE to give my patients the news they wanted to hear. ” Yes, Madam XYZ, your pregnancy test is positive”, and I live on the thrills of having them laugh with tears of delights and relief. However, on the flip side of the coin, I HATE to give them the news they dreaded most, which is when the test result is negative. 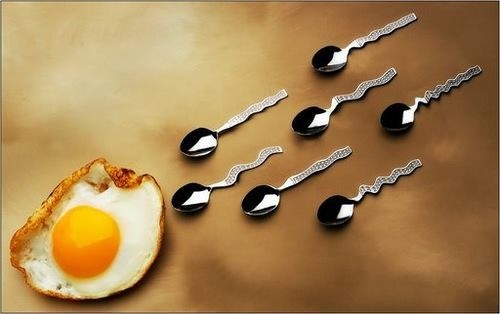 This is the reality of IVF, you win some battles, and you lose some. We rejoice with the patients’ victories and we weep for their defeats. For those battles that we lost, what is the next step forward? 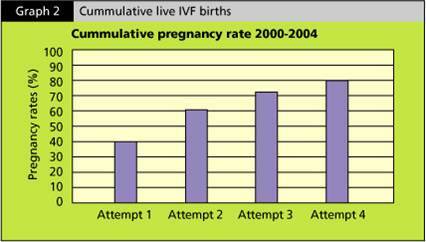 This chart below showed a cumulative live IVF births from a study conducted in Australia. This entry was posted in IVF, IVF Success Rates and tagged cumulative pregnancy rate, fresh embryos transfer, frozen embryo transfers, IVF, pregnancy rate, success rates of IVF. Bookmark the permalink.